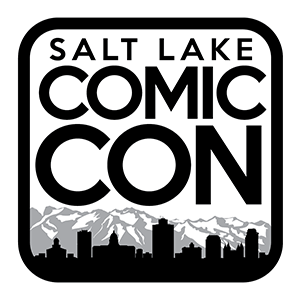 Salt Lake Comic Con and Salt Lake Comic Con FanX by Dan Farr Productions are now the most attended conventions in the state of Utah and the largest comic cons in North America per capita. Dan Farr Productions, co-founded by Dan Farr and Bryan Brandenburg, is an event and marketing group devoted to organizing events, launching and acquiring new shows, and partnering with premium celebrities and brands in the pop-culture arena. SnappConner PR has provided strategic PR for Dan Farr Productions, the creator of Salt Lake Comic Con, from inception to establishment as the world’s leader in fan-based and Comic Con events. With the agency’s help, Salt Lake Comic Con created the largest first-time Comic Con event in North America, and produced an economic impact of more than $31 million a year to the Salt Lake region. The PR plan includes Traditional Media outreach resulting in hundreds of articles and broadcast appearances, and Crisis PR, providing a strong public response to another Comic Con provider that questioned the organization’s use of the Comic Con name. With SnappConner PR, Salt Lake Comic Con marshaled the support of fans throughout the world. Additionally, they set new bars for success in social media, with the company’s communications reaching between 600,000 and 3.8 million fans every week.